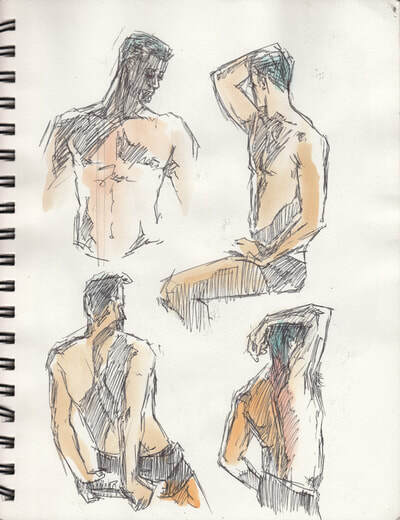 Our students worked from live models in the League's Life Drawing classes to make these drawings. 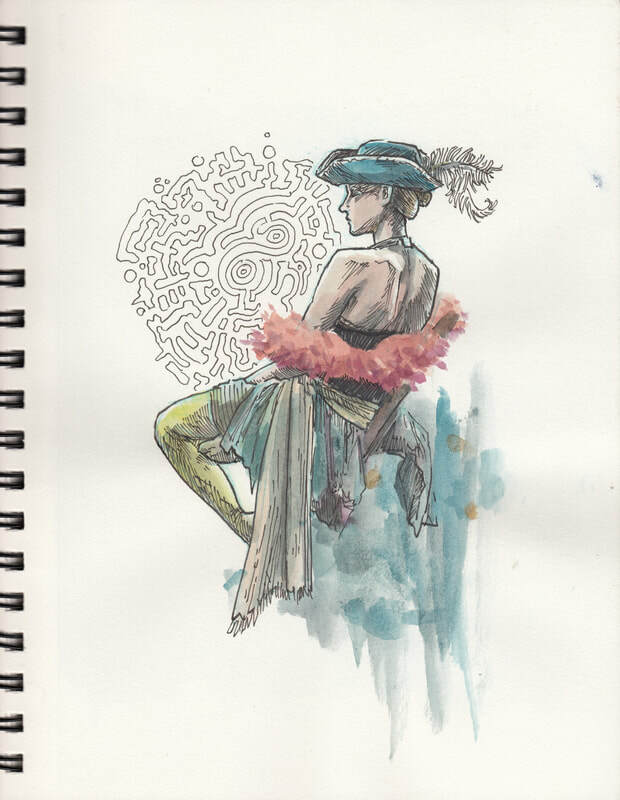 Life drawing at the League--the opportunity to pursue lengthy, intense, self-directed life drawing study--continues a tradition from the start of American art education. In early days, students drew with charred grapevine, compressed charcoal or black crayon, and occasionally erased stray marks using pieces of stale white bread! Today's students are more likely to use graphite pencils and kneaded or vinyl erasers, with colored chalks or even ball-point pens. Their drawings document many hours spent with their models, where they watched and wondered and recorded their impressions. ​The works on this page are available for immediate purchase from the League's student work flat files. 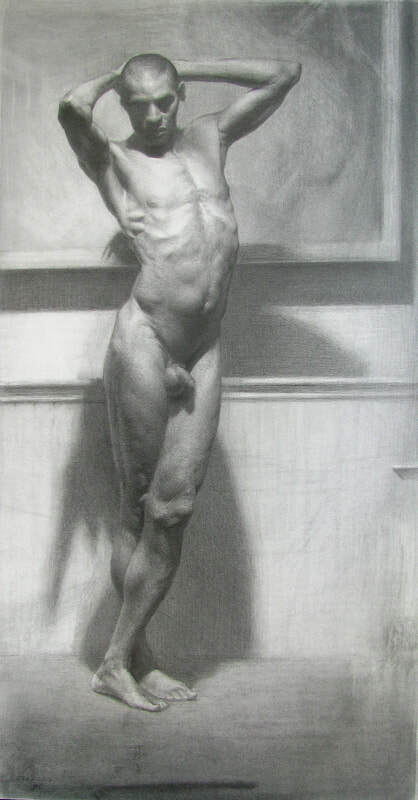 ​One of the main reasons American art students banded together to form the League in 1875 was the need for more opportunities to sketch the live model. 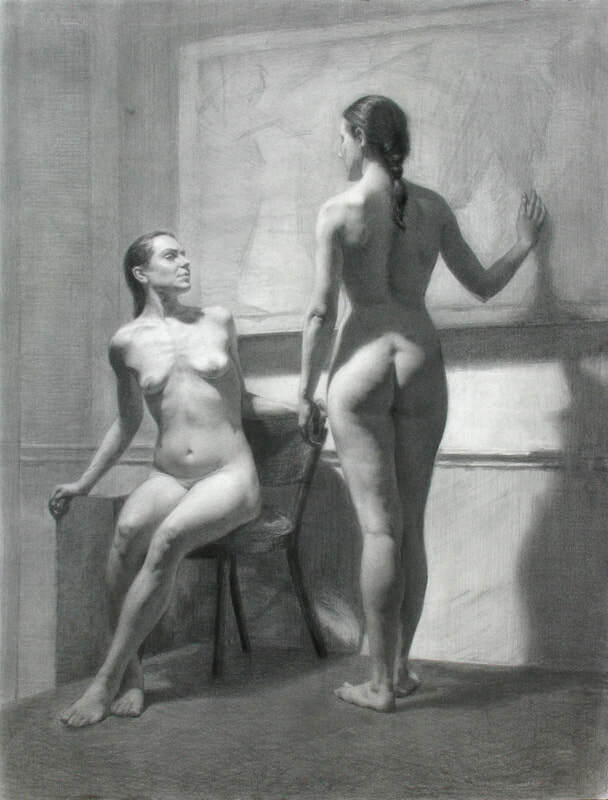 Life drawing had long been a central requirement of the curriculum at the École de Beaux-Arts in Paris, where many of the League's first instructors studied and upon which the League modeled itself. 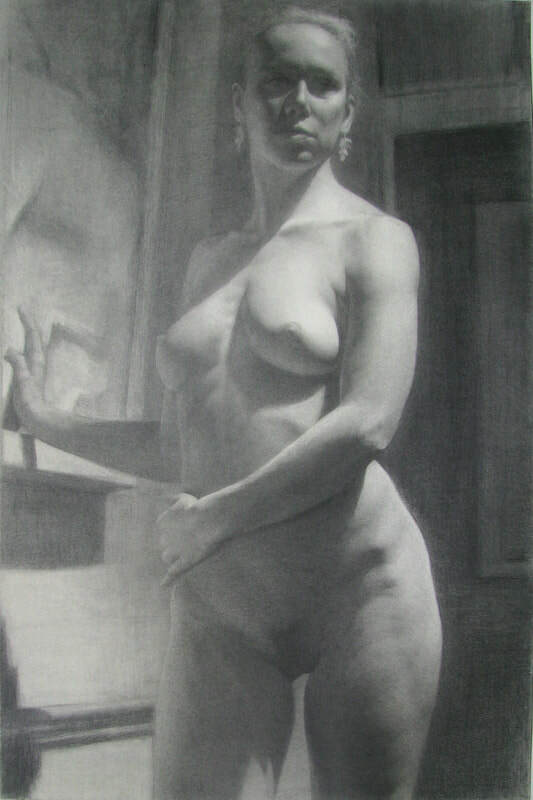 The basic weekly exercise at the École was a full-length life drawing known as an académie. The models resumed the same poses for about six days, and students worked four to five hours a day. In Paris as in New York, commitment to this early training nourished later professional work including large-scale history paintings, portraits and murals. Since its founding, the League has always offered life drawing classes morning, noon and night and maintains the original instructional model. Every day, a model takes the same pose over one, two or three weeks during a class period of about 4 hours. The models breathe and shift and subtly change their posture. Below and all around them in a darkened studio, beginning and advanced students together study the living model, learning to analyze and measure, and working in their own imaginations to translate a three-dimensional living person into a two-dimensional design. 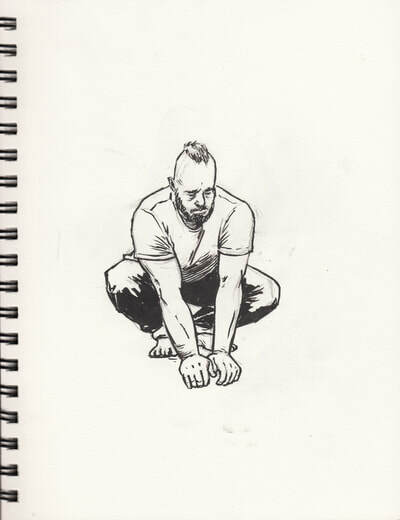 On the other side of the room, other students work frantically from gesture models, who adopt new poses every 30 seconds, 5 minutes, or 20 minutes. 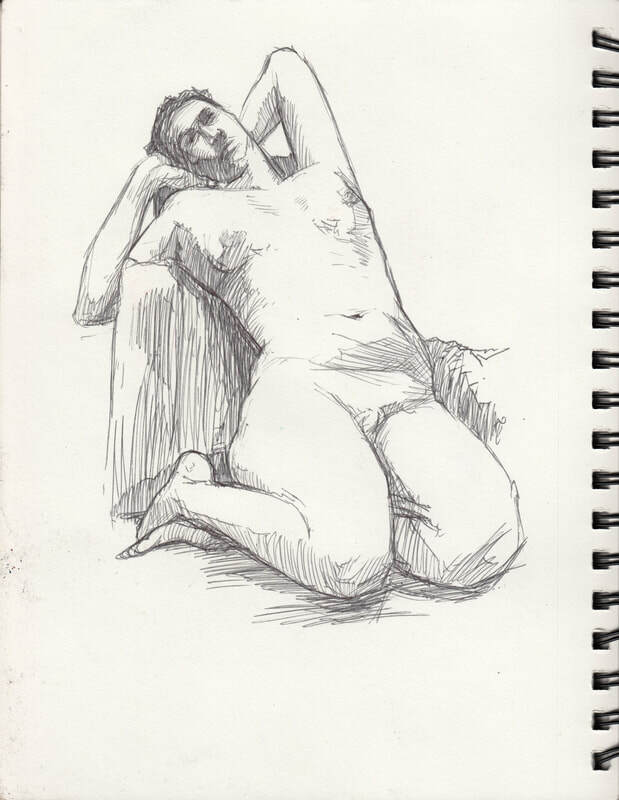 ​For more information, see Pam Koob's essay "Life Drawing in the Early Years of the Art Students League" from the catalogue accompanying the exhibition Drawing Lessons: Early Academic Drawings from the Art Students League of New York, which was organized by curator Pam Koob in 2009. 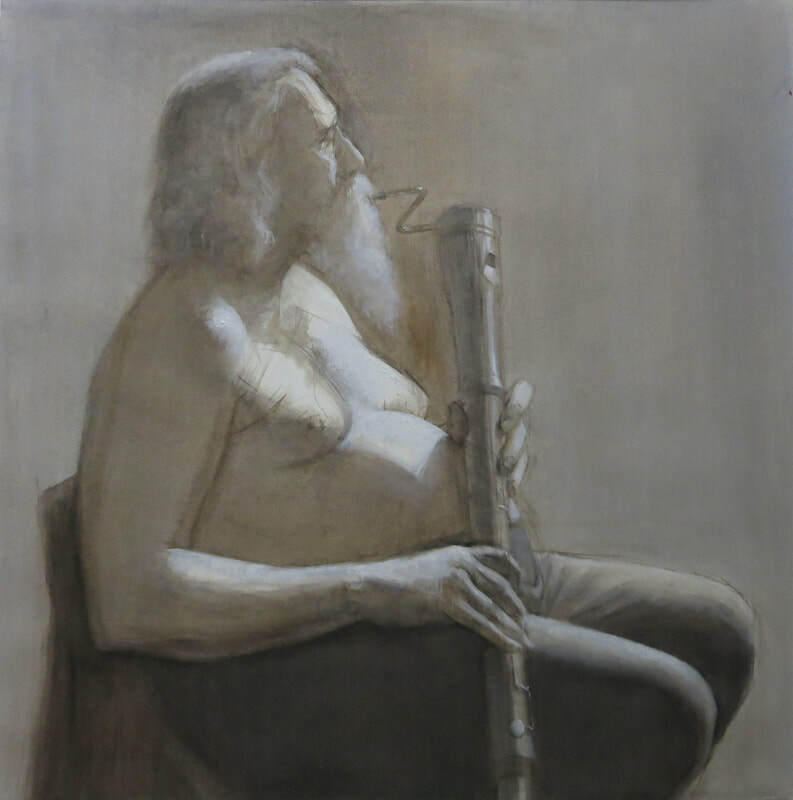 For reproductions of early League life drawings, see James McElhinney's book Classical Life Drawing Studio: Lessons & Teachings in the Art of Figure Drawing (The Art Students League of New York). New York City, New York: Sterling, 2010.